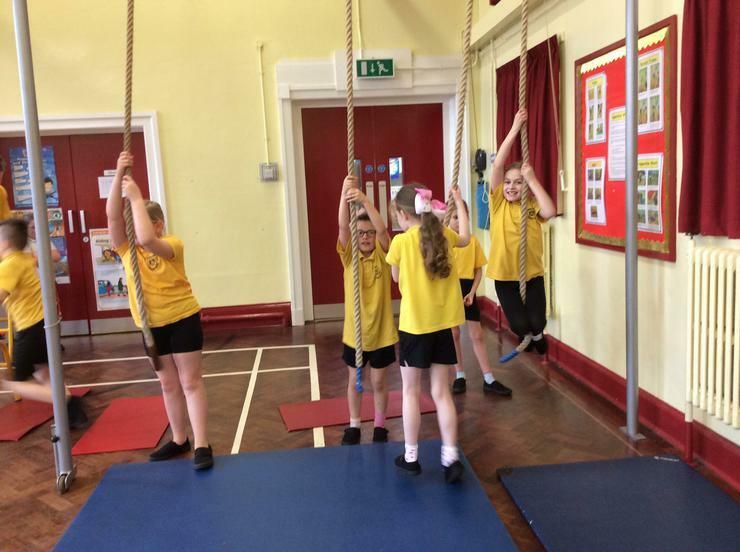 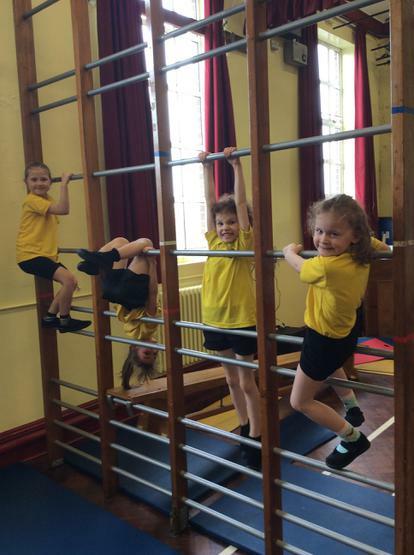 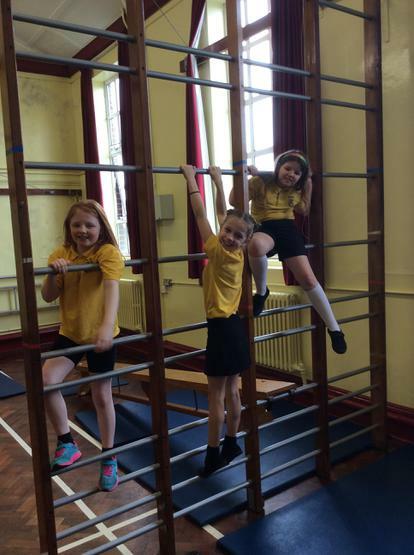 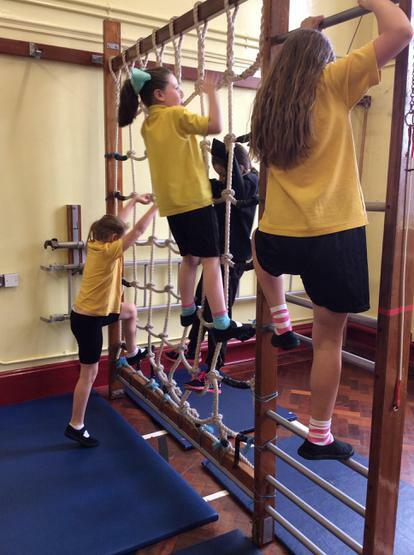 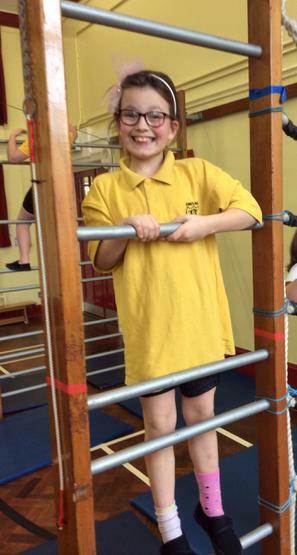 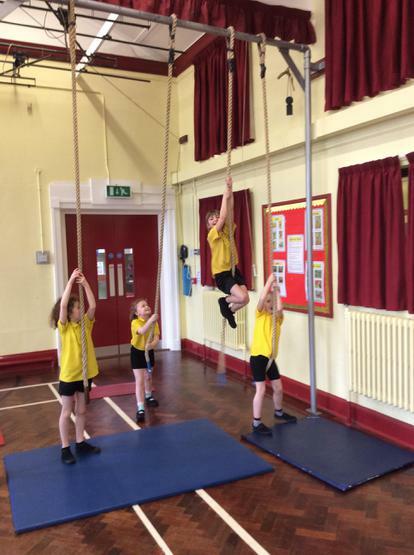 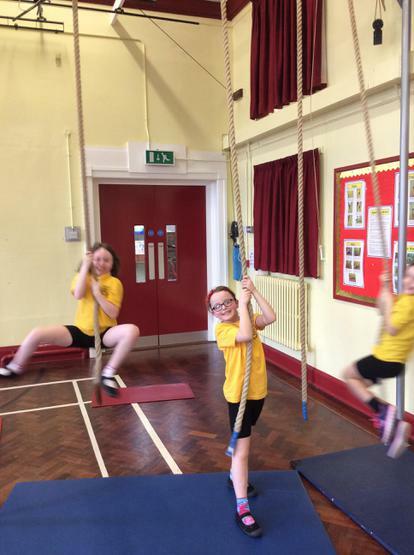 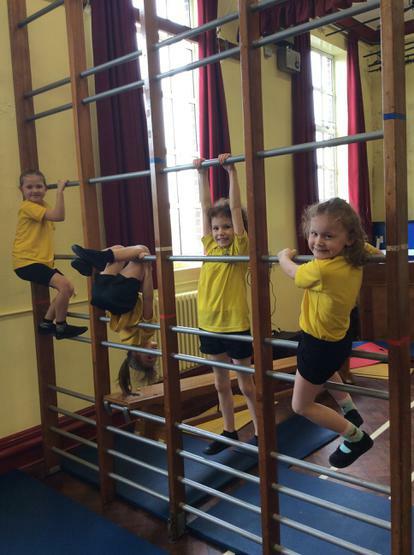 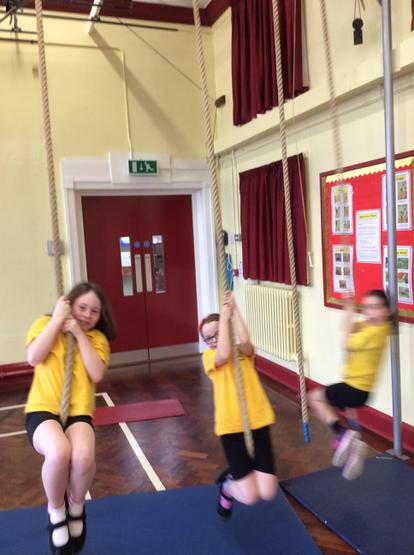 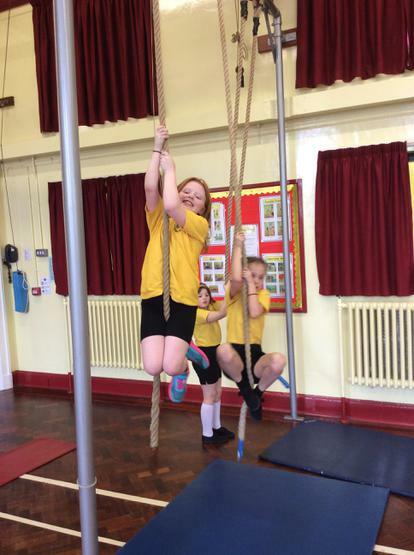 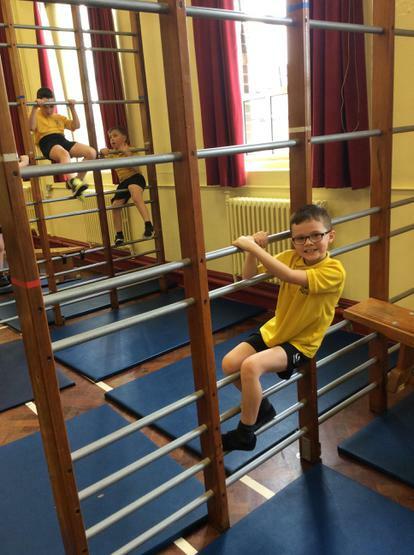 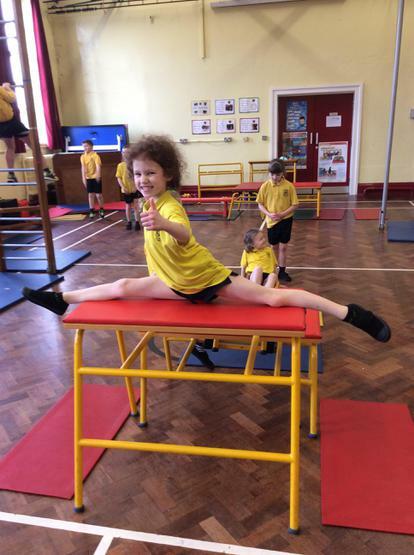 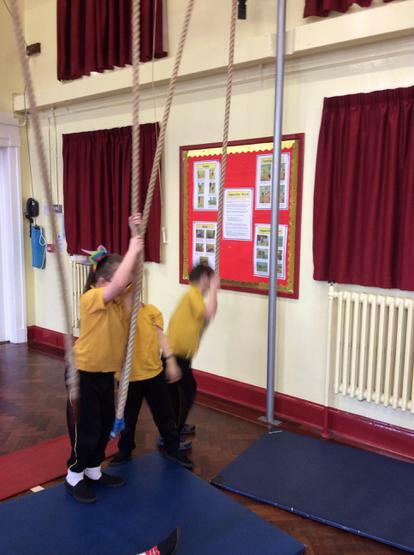 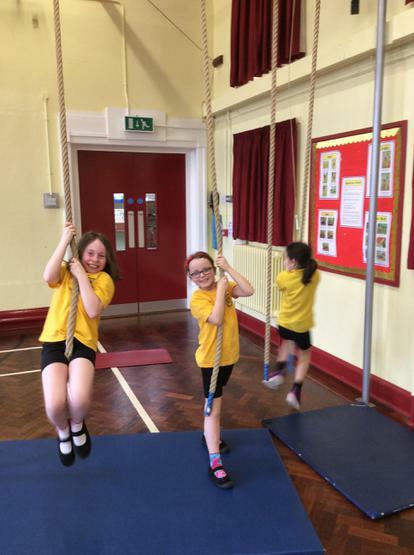 P4D had lots of fun using the apparatus in Gymnastics! 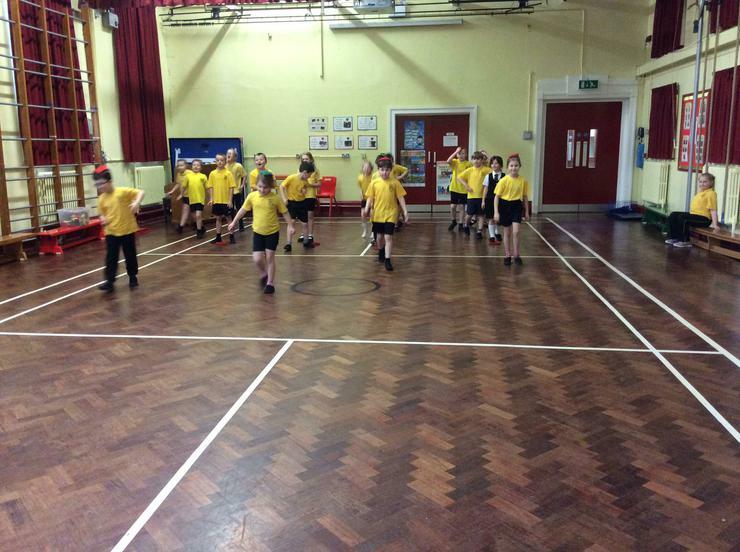 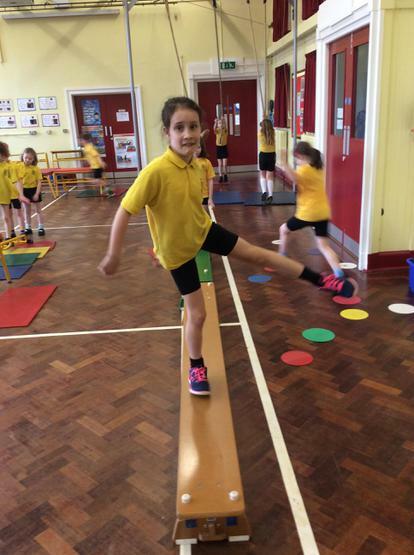 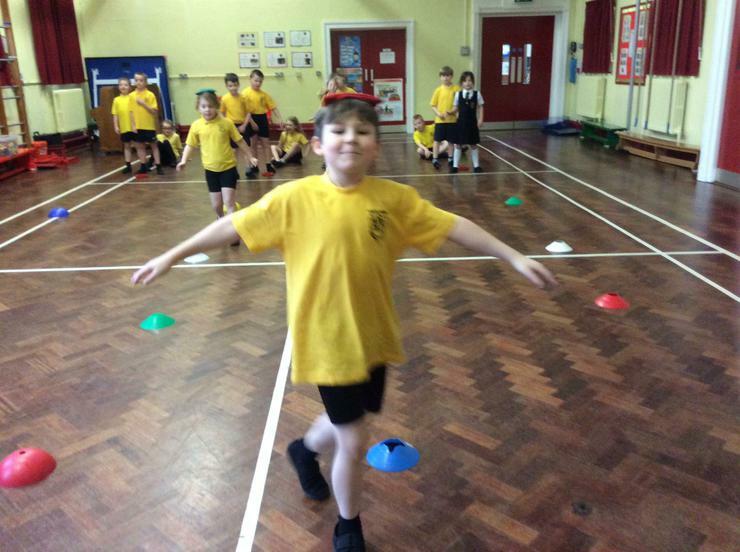 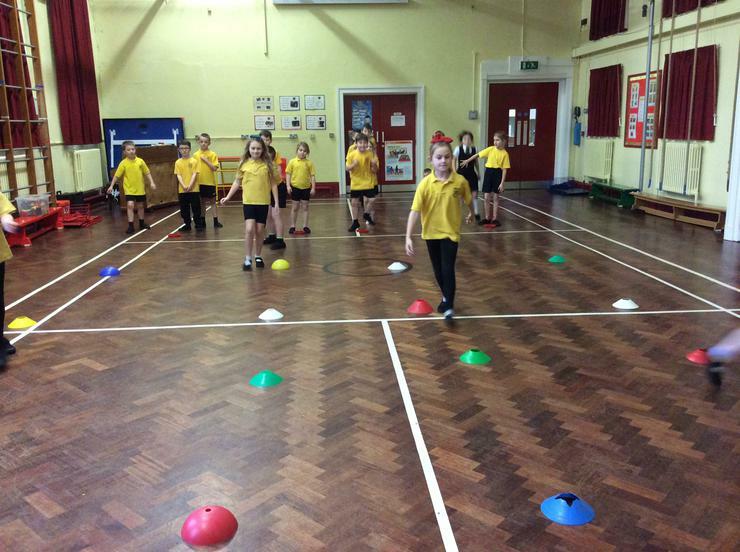 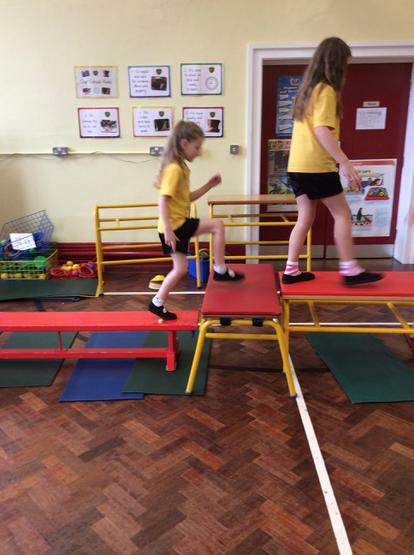 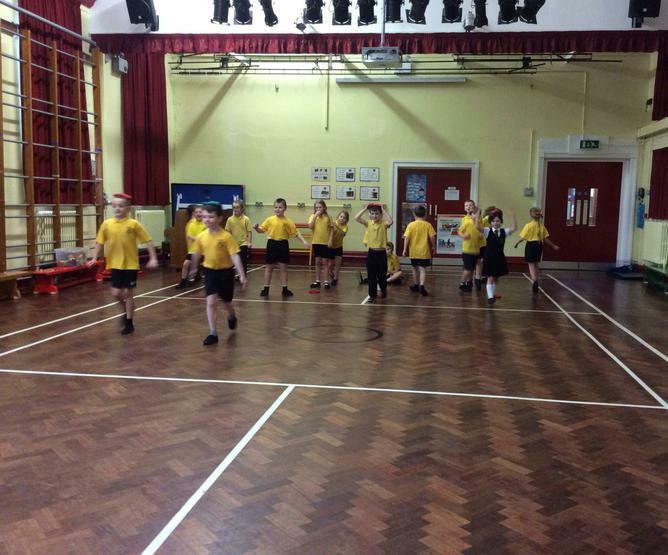 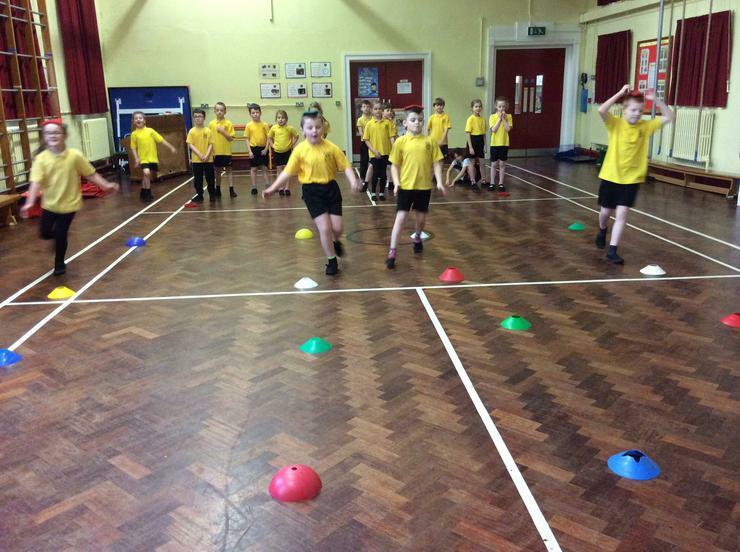 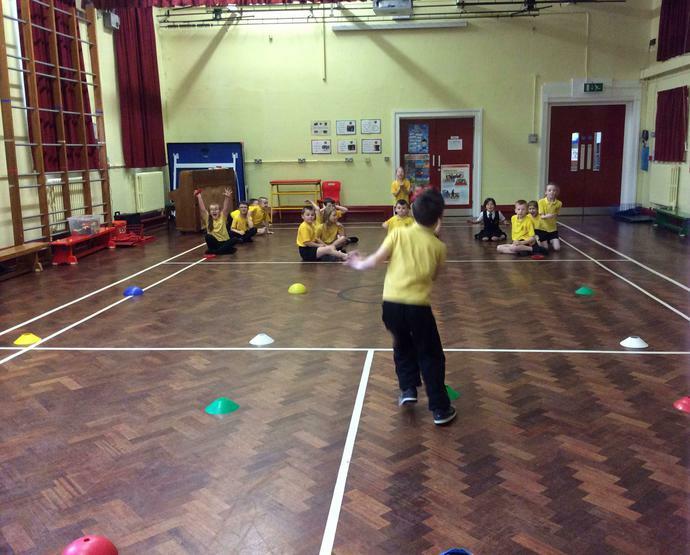 P4D enjoyed practising their balancing games in PE. 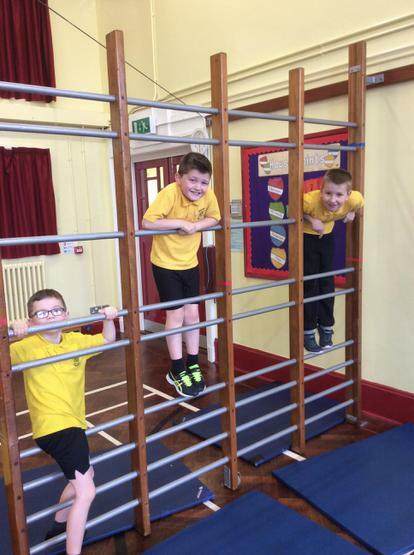 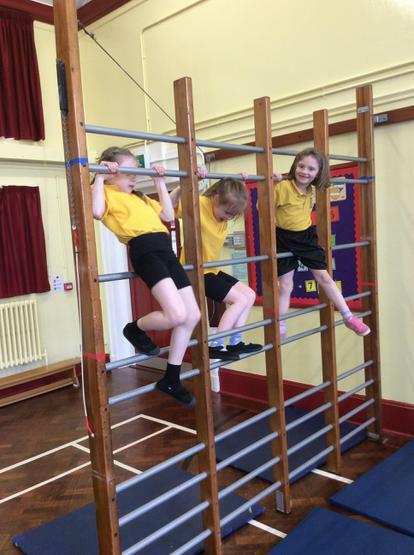 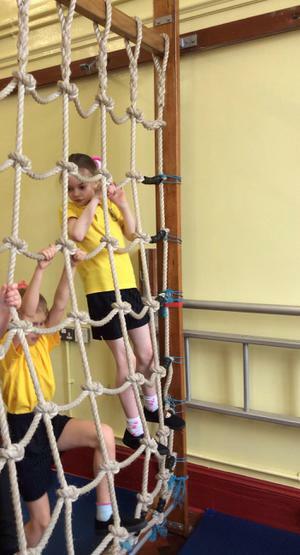 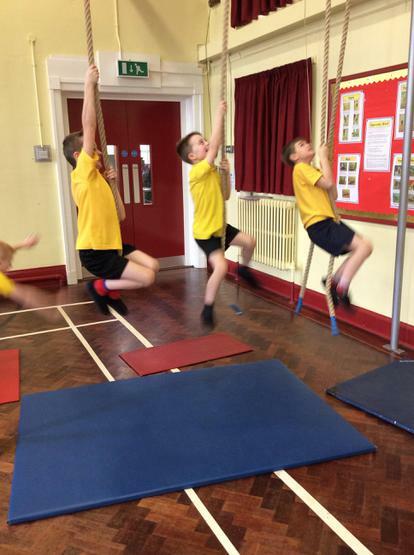 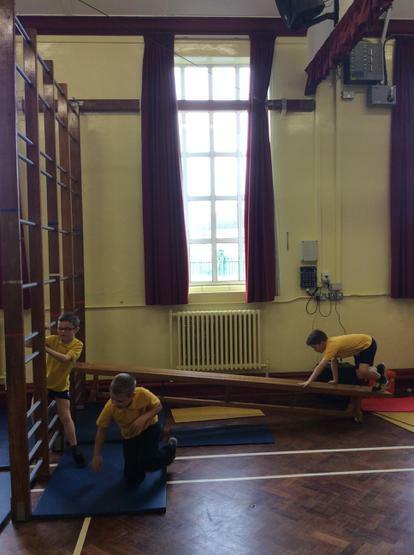 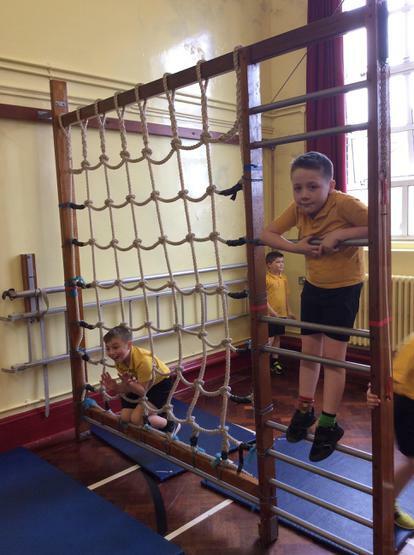 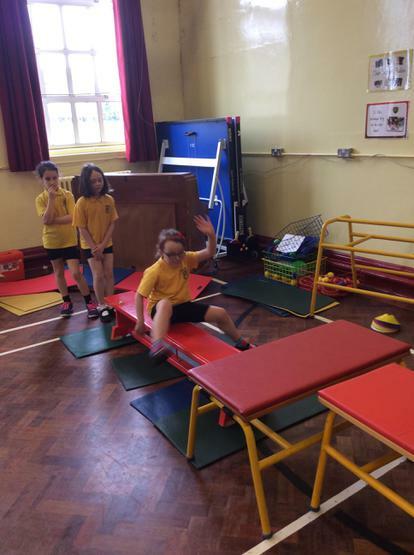 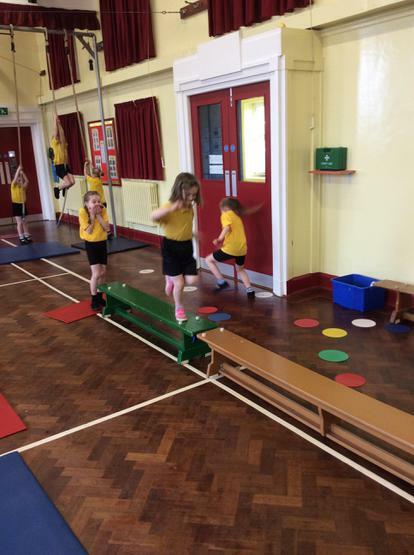 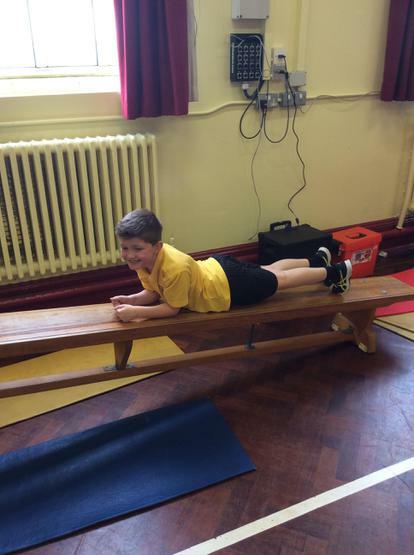 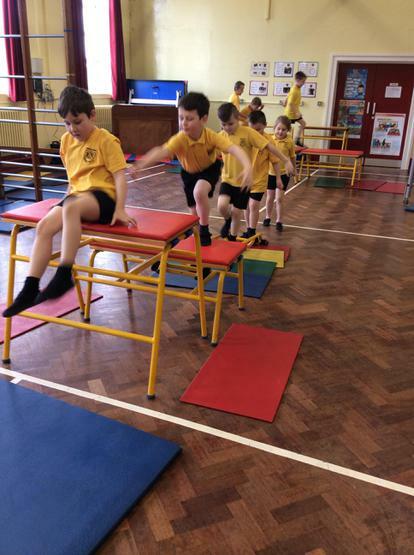 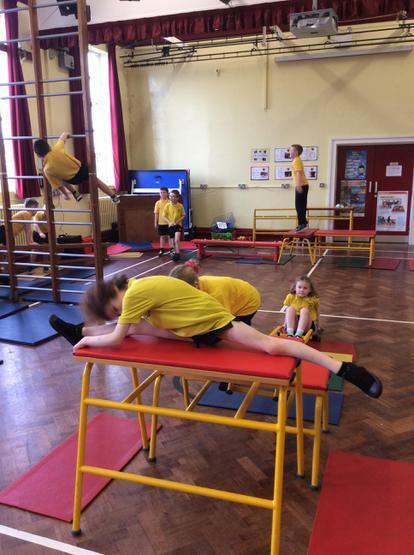 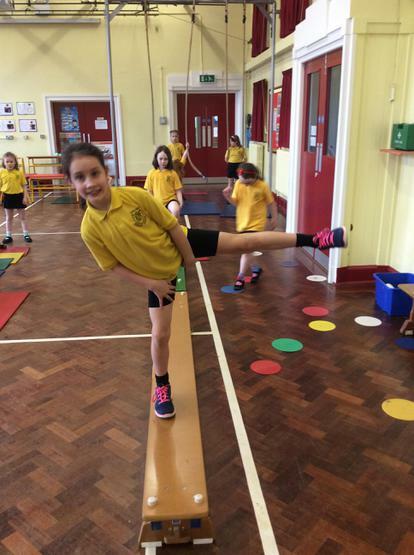 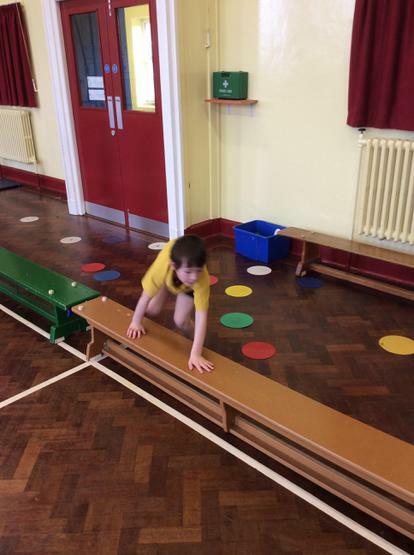 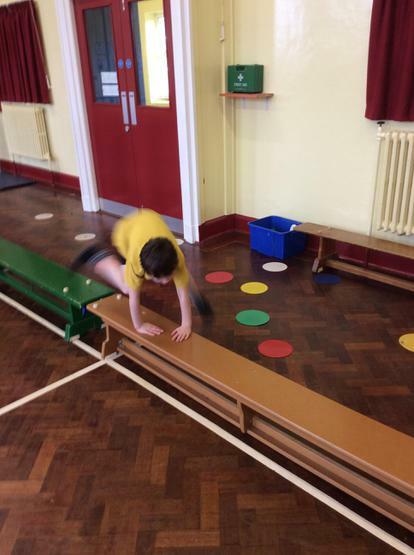 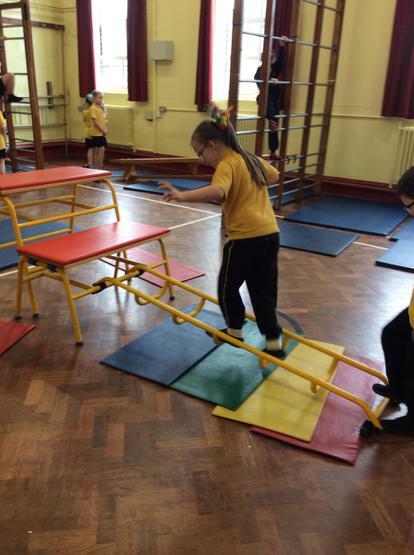 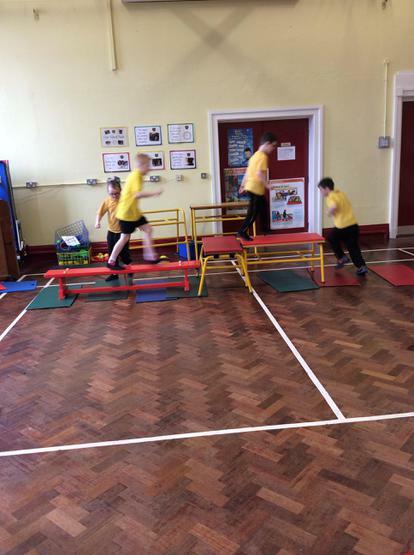 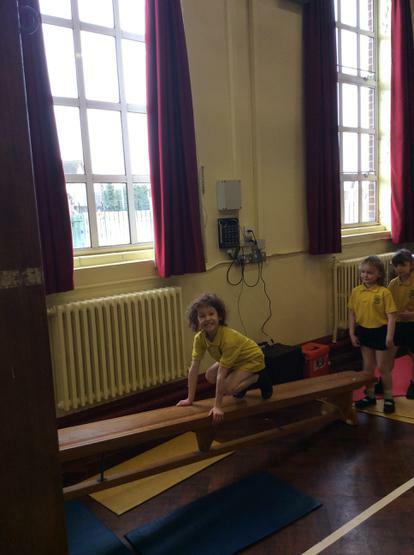 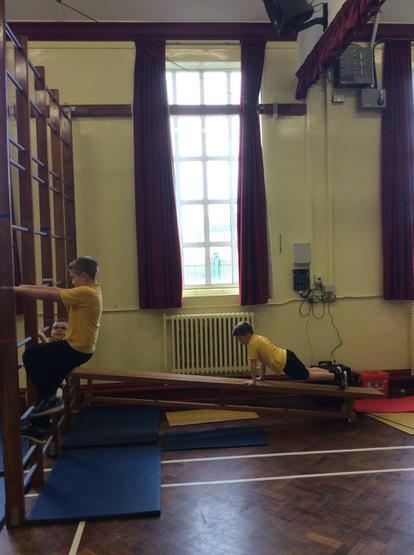 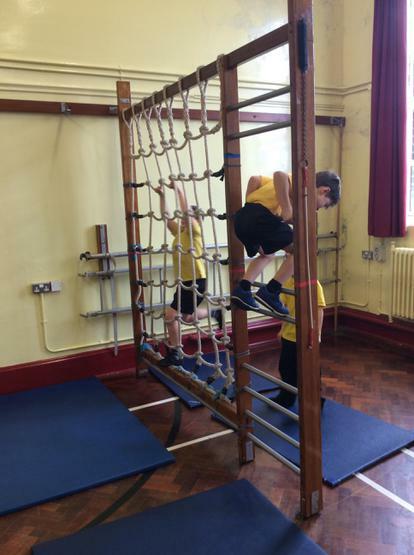 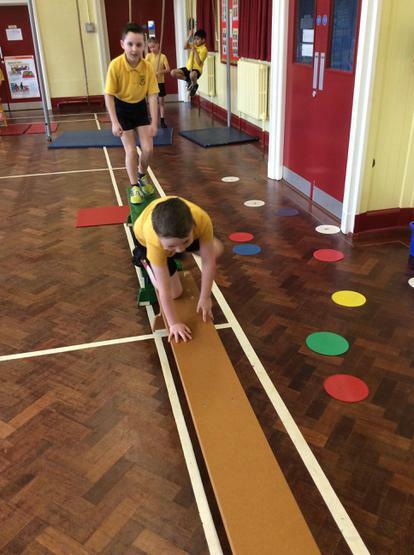 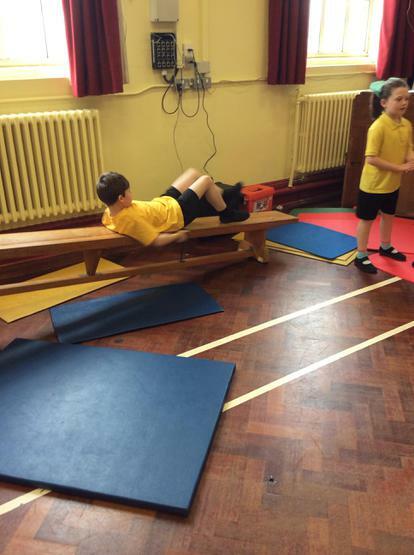 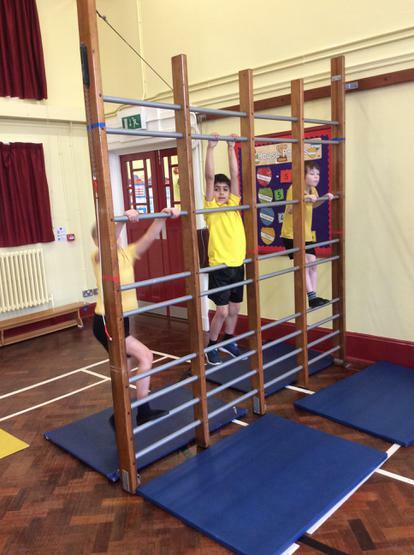 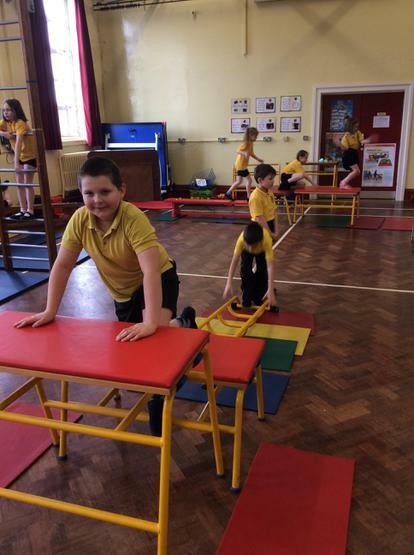 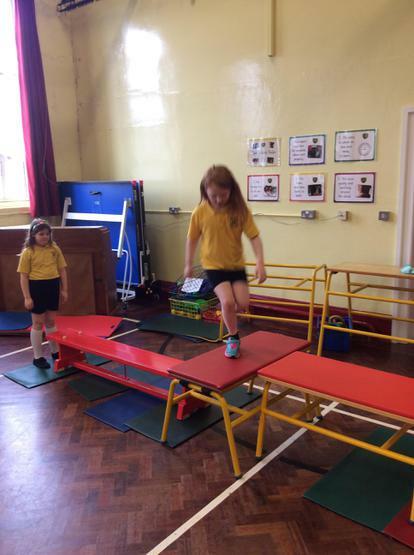 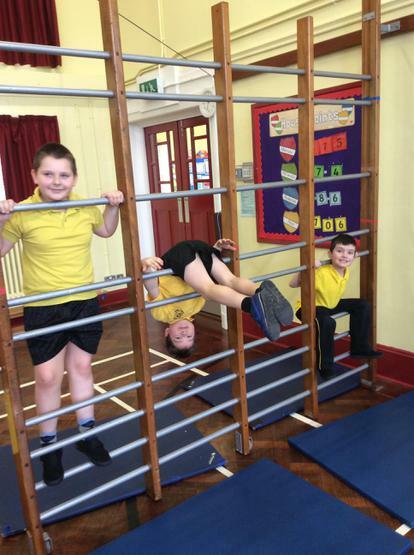 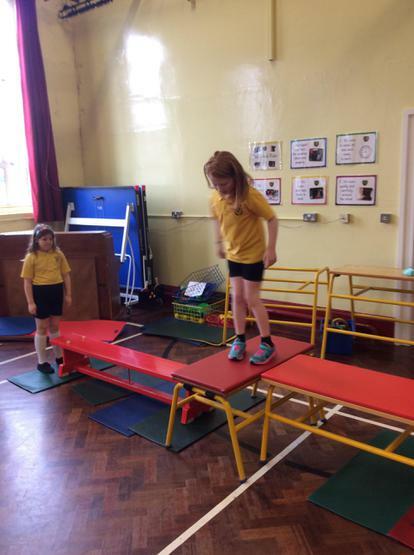 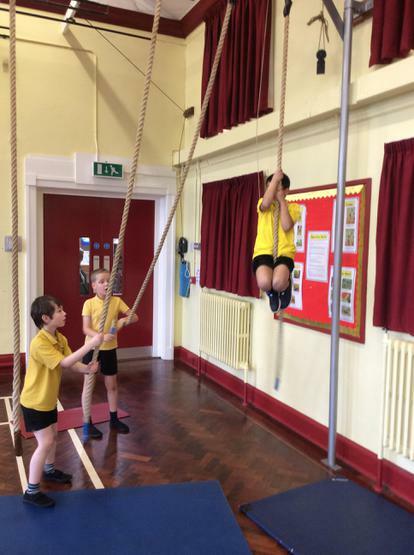 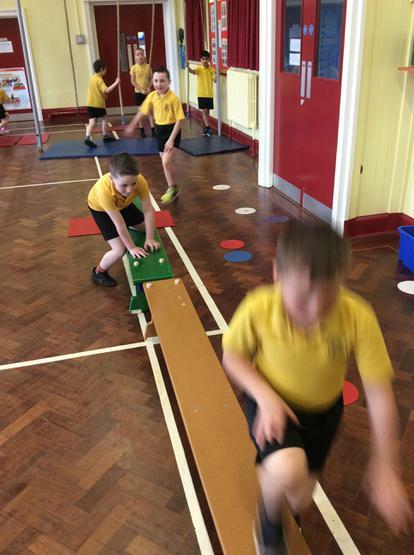 P4G loved using the apparatus during Gymnastics.